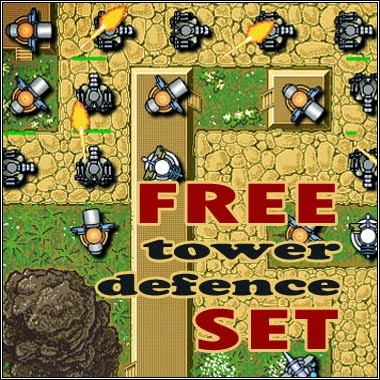 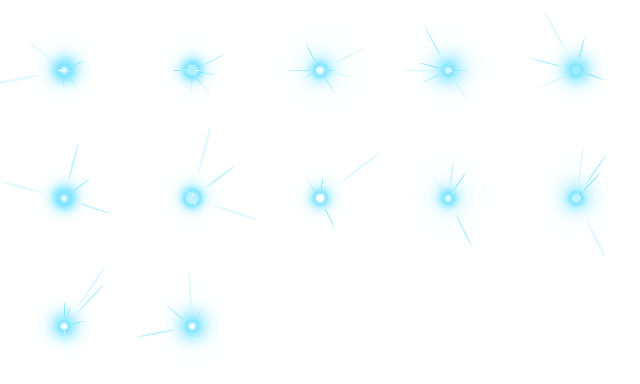 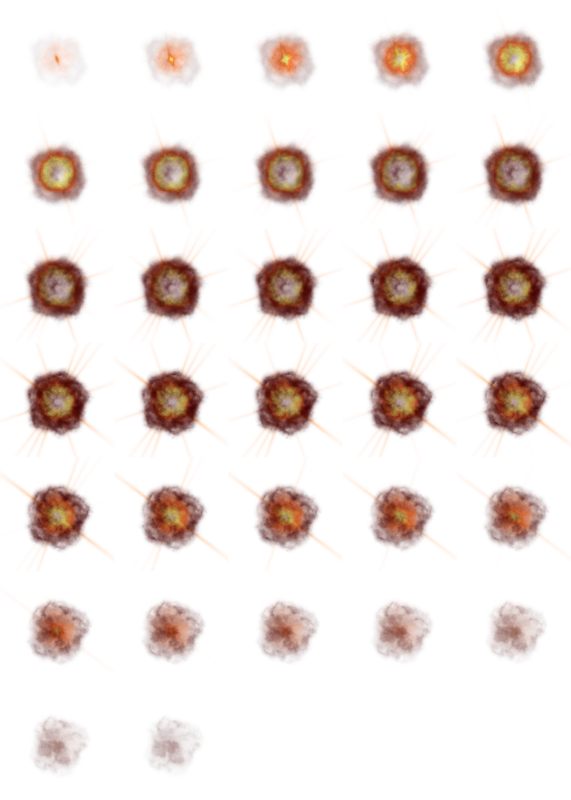 This FREE gems power up set includes : 7 gems, size 128x128px each; with shadows. 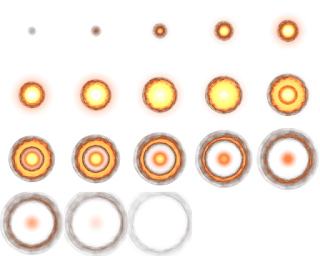 PNG file. 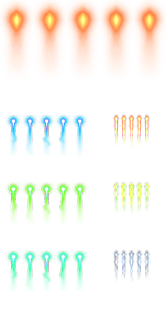 This Space Patrol Sprite Sheet includes : 4 spaceships 1 big boss ( 2 sprites each); 3 spacebases ( 18 sprites each), 2 explosions ( 18-32 sprites); 1 flying asteroid fire ( 12 sprites), 9 tipe shootings and space map. 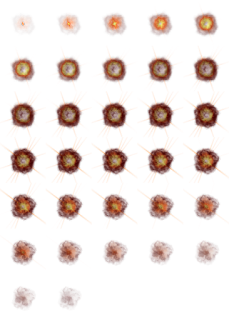 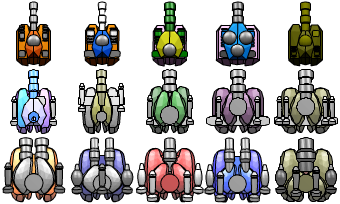 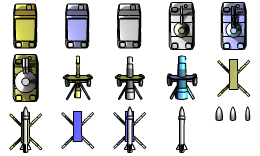 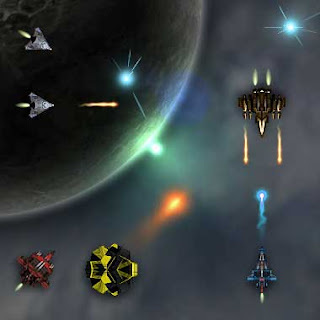 Spaceships size : 42x48 px, 48x72 px, 56x72 px, 72x98 px and180x250 px. 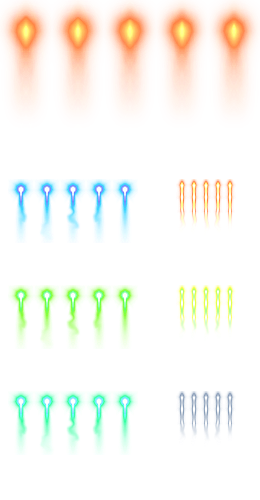 Includes sprite sheet PNG files.